As a Kent student you can look forward to a world leading education, a vibrant social life, and dedicated support from the University. 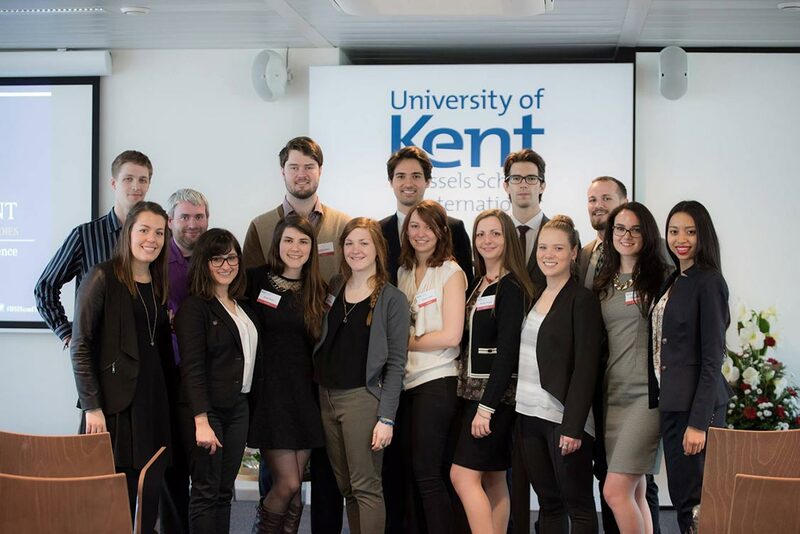 Kent is consistently voted one of the top universities in the UK for student satisfaction. Here you will find all you need to get settled at Kent. Kent has 23 academic schools, offers over 400 undergraduate courses and 120 postgraduate courses. Kent offers choice in terms of both programme level and subject area, and promotes interdisciplinary and flexible study.